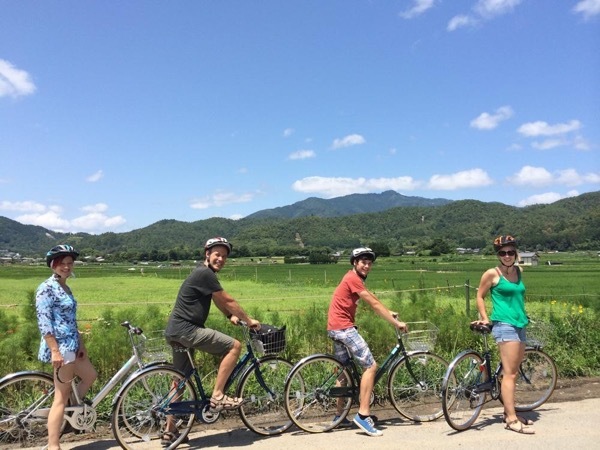 If you have the time to get away from Tokyo for the day, Kenzo and his Kyoto bike tour are great. In four hours we covered a great deal of the city, which is more in line with traditional Japan. Kenzo provided a great experience and the bike riding around was very fun. Kenzo in energetic and really takes pride in his work. His English was fine and he was able to provide a lot of great background. A lot of fun overall! 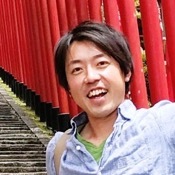 TOUR GUIDE RESPONSE: Brad-san, Thank you so much for joining my tour and your feedback! It was a great cycling with you :) When I go to the US, I will contact you!